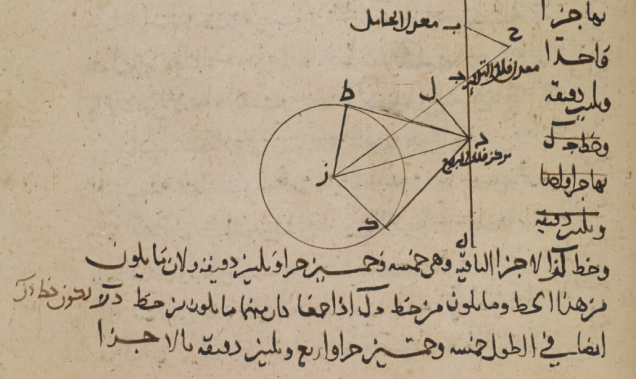 Between the 9th and 19th centuries, Arabic-speaking scholars translated Greek, Latin and even Sanskrit texts on topics such as medicine, mathematics and astronomy, fostering a vibrant scientific culture within the Islamic world. Some of the most influential texts are now available at the Qatar Digital Library. The library, a joint project of the British Library and the Qatar Foundation, offers free access to 25,000 pages of medieval Islamic manuscripts. Among some of the most significant texts are The Book of Knowledge of Ingenious Mechanical Devices (1206 A.D.), which was inspired by an earlier, 9th-century translation of Archimedes' writings on water clocks. Devices such as the "Elephant Clock" (pictured below) were the most accurate time-keeping pieces before the first pendulum clocks were built in the 17th century by the Dutch scientist Christiaan Huygens.